Wroblewski, David. The Story of Edgar Sawtelle: A Novel. New York: Ecco, 2008. A book that I've been meaning to read has made it to Oprah's Book Club! 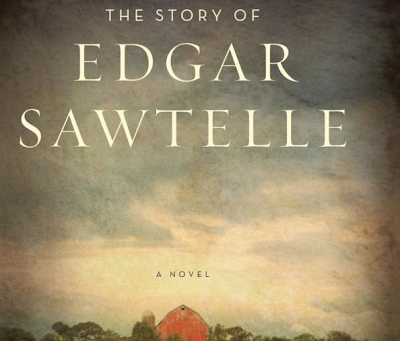 It's the Hamlet-related The Story of Edgar Sawtelle. I haven't yet read it, although it's been on my horizon for some time. Fortunately, its addition to the book club will virtually guarantee a host of inexpensive paperbacks in short order! Links: Oprah's Book Club. Review at the New York Times.